Tim Rowland is a physiotherapist and strength and conditioning coach from Sydney, Australia. He has completed a Bachelor of Physiotherapy (First Class Honours) and a Master of High Performance Sport. 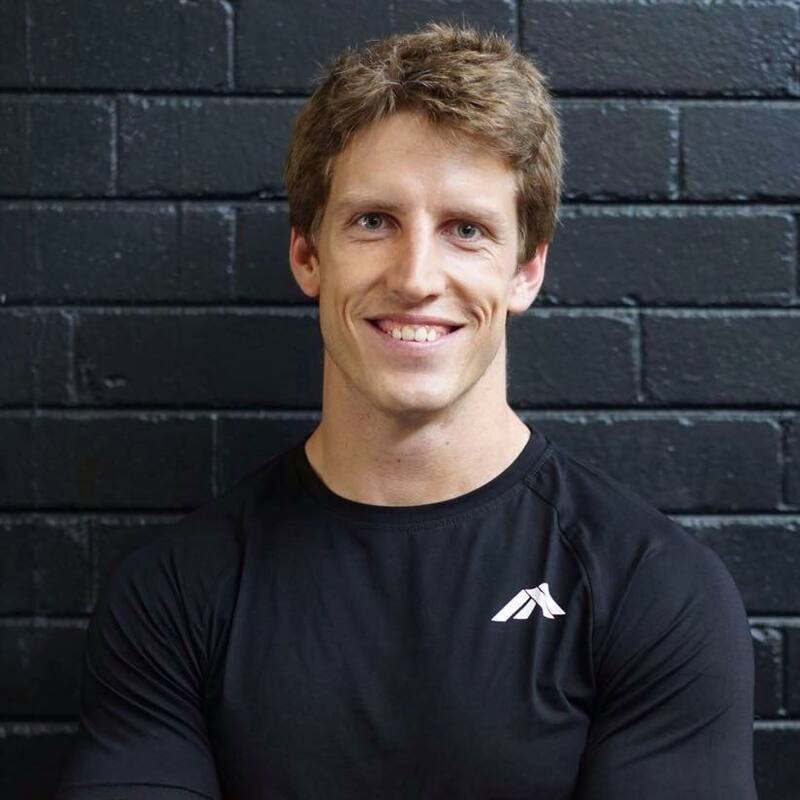 Tim currently works as a physiotherapist in a high performance gym called Athletes Authority, and as a strength and conditioning coach for semi-professional rugby teams. Tim is very passionate about bridging the gap between rehab and performance, and specialises in late stage rehabilitation and return to play testing.